Favorite Boutique Hotel– Winner 2016, Reader’s Choice, Condé Nast Traveller, India. Favorite Boutique Hotel– Winner 2015, Reader’s Choice, Condé Nast Traveller, India. CNBC Awaaz Travel Award-2015 for Tourism Enterprise of Excellence in Jammu & Kashmir, India. Best New Spa & Wellness Property – Winner 2015 by Spa finder Wellness 365. Best Leisure Hotel Of The Year by India International Travel Mart- 2015. Most Exclusive Leisure Product Award- Winner by Travel And Tourism Fair- Ahmedabad- 2015. Platinum Pick- up Award by Make My Trip in the year 2014. Certificate Of Excellence- Winner by Trip Advisor for the year 2014. 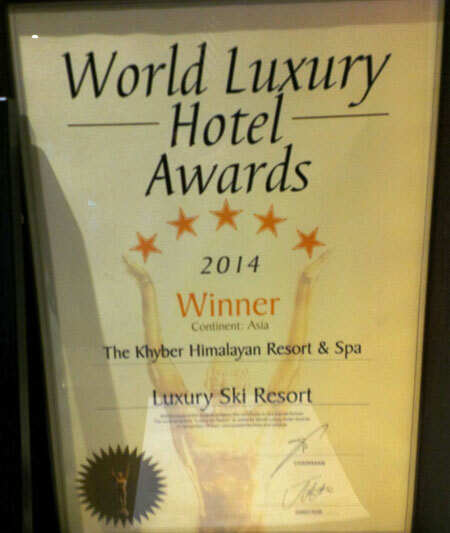 Best Luxury Ski Resort In Asia at the World Luxury Hotel Awards 2014. 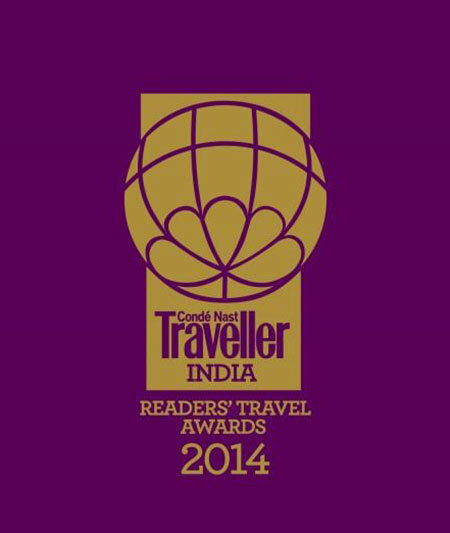 Favorite Boutique Hotel – Winner 2014, Reader’s Choice, Condé Nast Traveller, India. 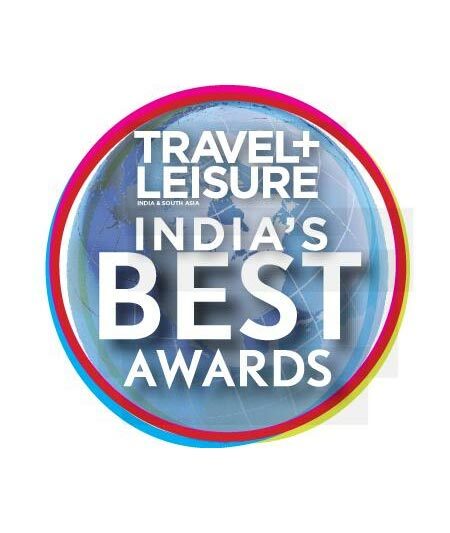 Favorite Boutique Hotel – Winner 2014, Travel + Leisure, India & South Asia. Indian Hotel Debut Of The Year – Winner 2014, Special Jury Award, Outlook Traveller. 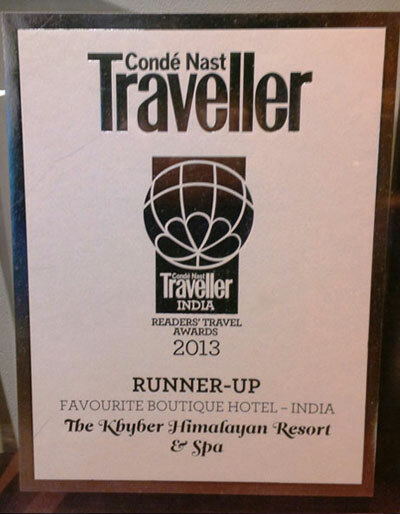 Favorite Boutique Hotel - Runner Up 2013, Reader’s Choice, Condé Nast Traveller, India. 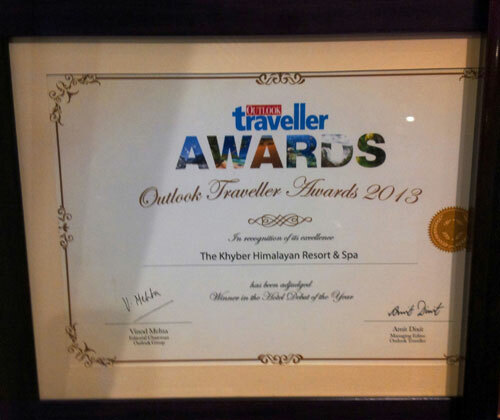 Star Performer Of The Year- 2013 by Travel Guru in the year 2013.